Oh no, what happened Takumi? 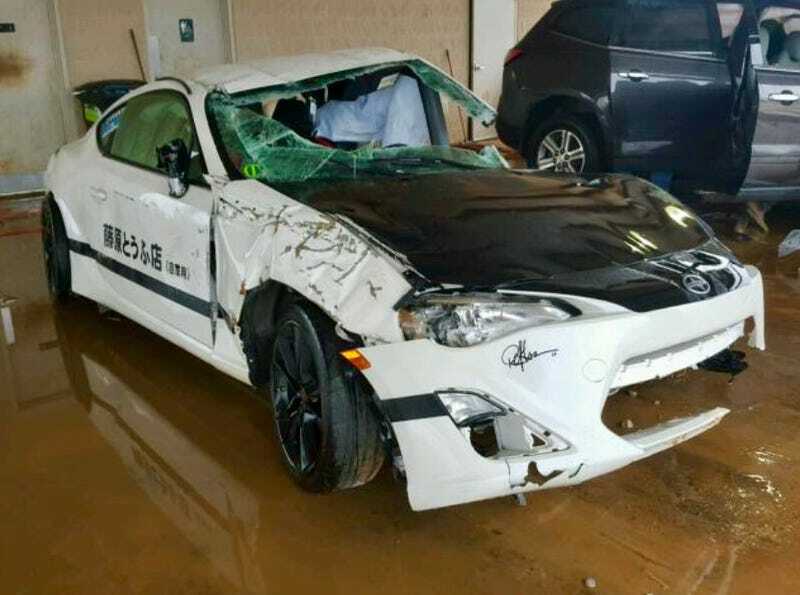 I was doing my hourly Toyobaru Copart search the other day when a panda FRS caught my eye, and from the looks of it, got caught in a Burnout Paradise style Tbone takedown. I guess Takumi couldn’t handle the power increase from his Trueno to an 86.